If you're like most people, you probably go out once in a while (or a lot). It's nice to not have to cook all the time, but how do you know where to go for a nice sit-down dinner or where the best takeout restaurants are? If you're tired of going to the same old place, have a look at our list of the best restaurant apps for the iPhone. 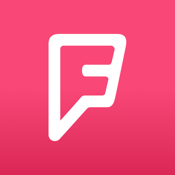 Foursquare is a city guide that tells you the best places to eat, shop, visit, drink, and more, anywhere in the world. You'll have access to more than 60 million short reviews from people who have been to those locations, so if you're traveling or looking for a new restaurant to try out, check out this app. Tell the app your favorite things and it will adjust to your preferences. Search for the best restaurants and then look at the reviews to get suggestions on what to eat, and save the places you like. If you want fried chicken, tell the app. If you want a place that serves dark beer, tell the app. If you want a romantic setting, let Foursquare know. Every search has the ability to be tailored to your tastes so you shouldn't be disappointed. Looking for a good place to go out for dinner? Perhaps, you want to find a restaurant that’s not too crowded. Here’s an app that can help you with that and then some. Social Status – Find Your Crowd offers users a way to check to see what restaurants, bars, coffee shops and other establishments are busy. It provides results based on locations that are nearest to you. An adjustable slider allows you to see potential times throughout the day that might be busy. 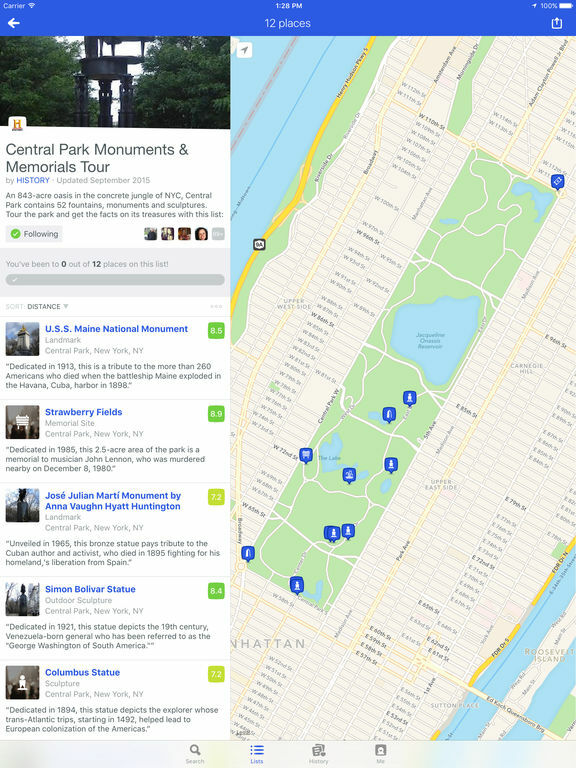 Results are displayed on a map and users can save their favorite locations. 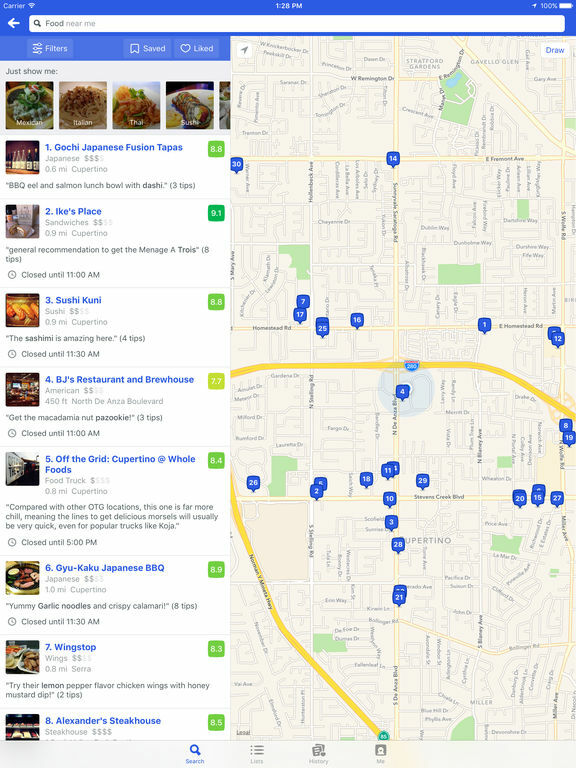 With a smooth design and intuitive interface, this may just become your new best friend for finding places to eat at. 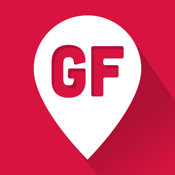 MyFab5 lets you find and share the best local restaurants. Discover eateries new to you, see photos of their menu items, create a Bucket List of all the restaurants you want to visit, and share Rankings of the ones you love. Get random suggestions if you don't have a preference, or get personalized recommendations when you follow local enthusiasts, or by telling the app which places you like. 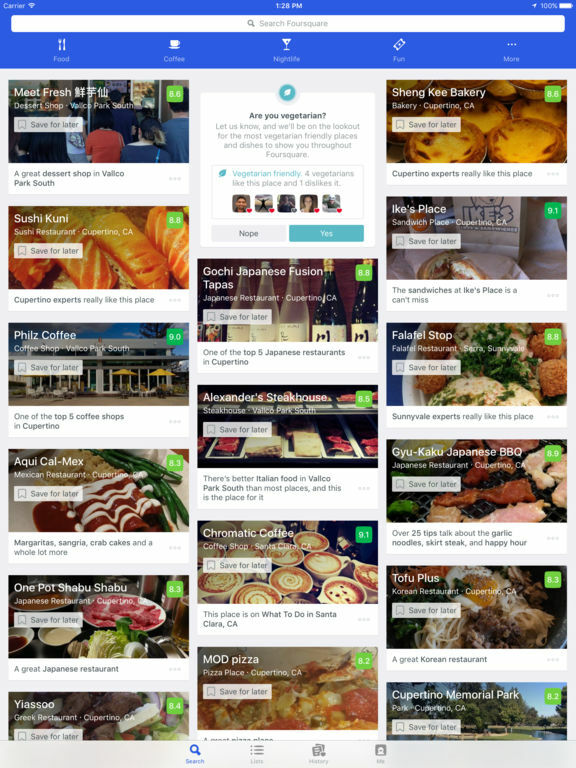 Each time you open the app you'll get ideas for the best places to eat in your city or area of the city. Turn your food photos into restaurant recommendations, search for specific foods and filter by price, distance, and what's open, and get directions. 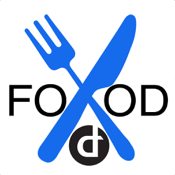 Connect with food enthusiasts all over the U.S.
Food Finder for Apple Watch is an app specifically designed for you to use with your Apple Watch to find a restaurant near you using voice commands. You can get walking or driving directions to the location, and the app offers car Bluetooth support. 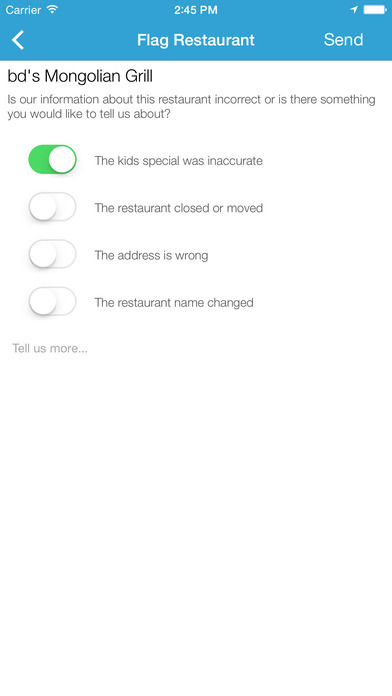 The app offers information on ratings, distance from you, and whether the place is open or closed. There's no registration or sign-up, no log-in, and no forms to fill out. You don't have to use an Apple Watch with the app, either: it also works on your iPhone. Call to see food availability and timing. 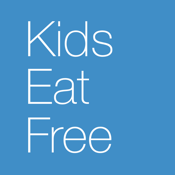 An increasing number of restaurants offer free meals for kids these days, and the Kids Eat Free app will connect you with a database of those restaurants the next time you want to go out to eat. You can add, verify, and flag specials near you to help out other families. You can search for restaurants by zip code or city, filter by day of the week or mileage, verify offers that are correct, add specials you are aware of, and flag deals that aren't available anymore. The database is updated daily, so if you're planning a family dinner out, have a look and see if you can get your kids' meals free! 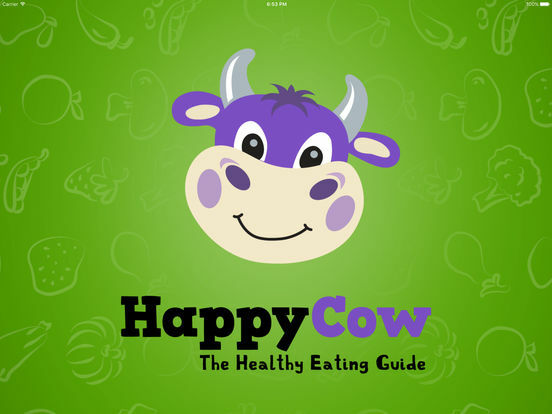 Veg Restaurant Guide for Vegetarian & Vegan Food by HappyCow is the app you need if you're vegetarian or vegan. 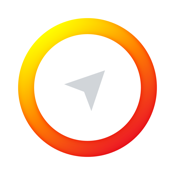 It will help you find a local restaurant or cafe anywhere you are in the world. 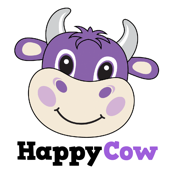 Search for reviews about a vegan or vegetarian health food store or restaurant, or leave a review. 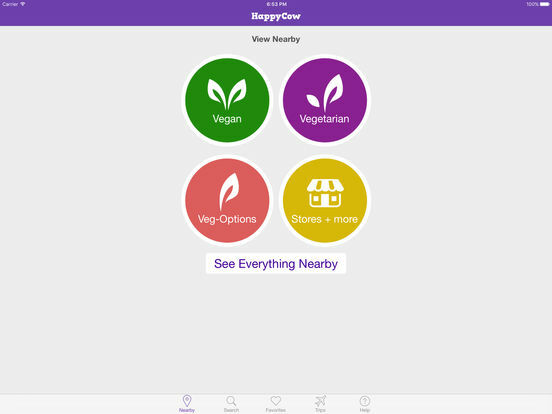 You can search by location and whether it's vegan or vegetarian. 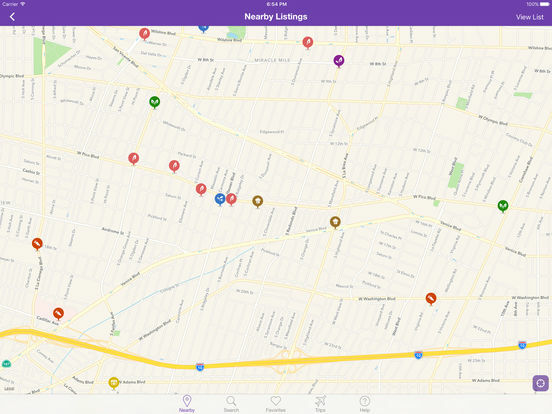 Browse listings to find a popular restaurant or cafe, view an interactive map, and get directions. You can upload photos of your food, submit advice for fellow users, and store your faves for future use. Find Me Gluten Free will help you find restaurants that serve gluten-free meals. 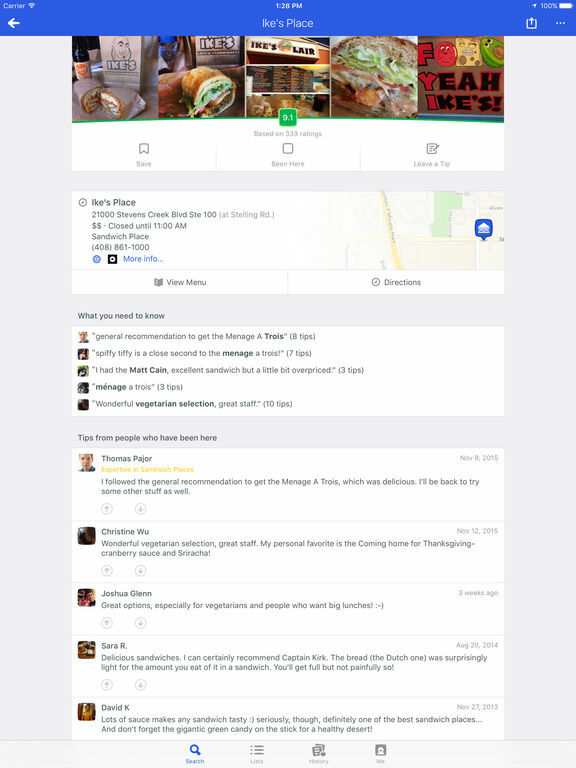 You can look at local business ratings and reviews, get directions, and call them to ask about menu options. You can look at menus and allergen lists from chain restaurants and fast food restaurants so you will know what's safe to eat, and you can also find gluten-free pizzerias, bakeries, health food stores, local businesses, and more. Currently, the app shows you options that are closest to your current location so if you want to look up your options for later in a different area of town, this isn't the app you want.